It would appear that fan docs are the new messenger bag. Back To The Future has a fan documentary out, Star Trek has several, and there’s even a documentary in the works about people who think that the Star Wars prequel trilogy has its merits. It was only a matter of time before a crowdfunded Ghostbusters documentary reared its ghostly head. Ghostheads, directed by Brendan Mertens, “explores the extreme side of the Ghostbusters fandom.” For the uninitiated, Ghostbusters is a supernatural comedy from the ’80s that is the basis for one of the most hotly anticipated films of 2016. It’s also apparently inspired local Ghostbusters chapters in most major cities that march in parades and attend birthday parties, disappointing kids who were expecting Spongebob SquarePants. Judging by the amount of time and money these Ghostbusters fanatics put into their costumes, the franchise is making somebody rich beyond their wildest dreams. The documentary’s Indiegogo page says that Ghostheads “is more than [a] ‘Hey, isn’t Ghostbusters great? !” kind of documentary.” Instead, the film intends to appeal to those looking for stories of “camaraderie, overcoming obstacles, and that no one should ever feel alone or isolated.” One can only hope it will also explore the phenomenon of fans blasting Ghostbusters II, then quoting it more than the original. As far as rewards for backers, the $2,000 mark of a screen-accurate Proton Pack replica is already sold out, but you could possibly be credited as a Vigo the Carpathian Producer for the low, low price of $1,500. 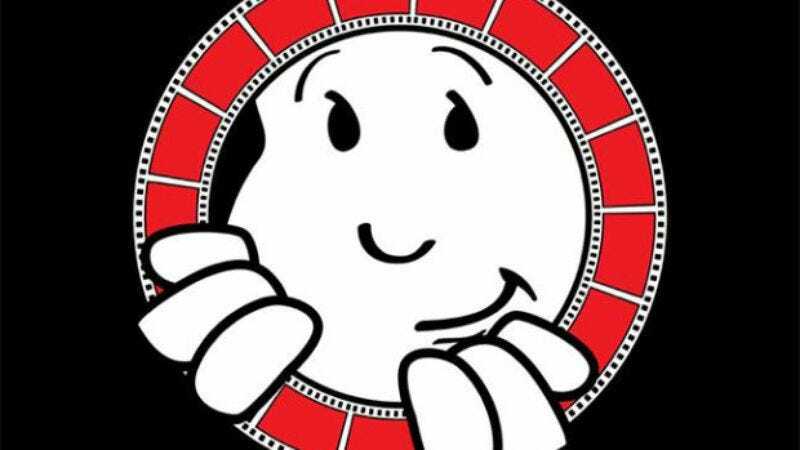 The film, which will feature narration by Robin Shelby (the actress who played Slimer in Ghostbusters 2), is expected to be released sometime in 2016. Click here to donate.